A new study by the Fraser Institute highlighted the value of pipelines in ensuring safe transport of oil and gas. The study found that pipelines were 2.5 times less likely to result in an incident than by rail and that 17 percent of reported incidents result in no spill. 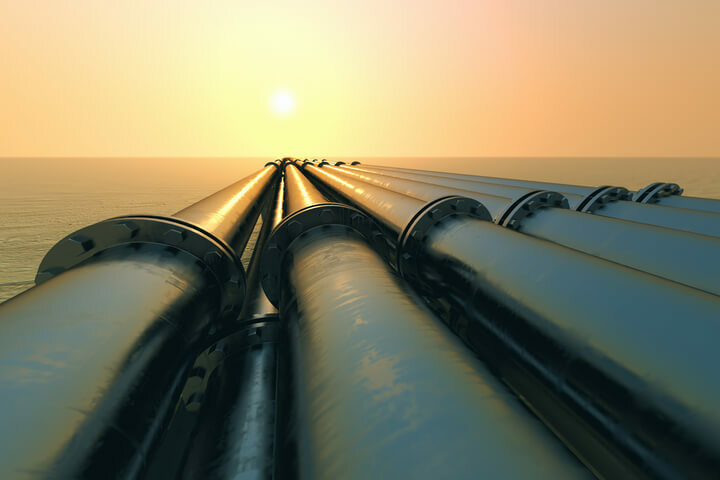 With Texas currently facing the possibility of a shortage of pipelines, the results of this Fraser Institute study are encouraging. Not only will forthcoming pipelines protect the Texas landscape, they will also address infrastructural challenges in the state to help Texas play a leading role in the coming “major transformation” predicted in the global energy market.